Making an appointment at the State Library to see Nicolas Baudin's atlas. 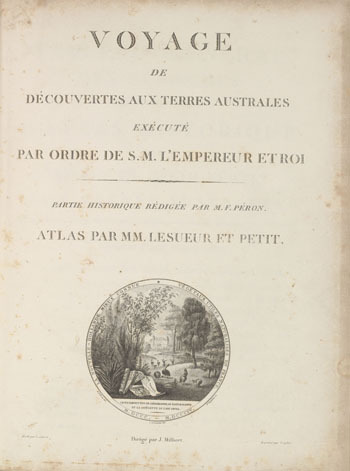 Baudin as sent by the French to map Terres Australis for the French. His map preceeds Flinders and the names in Tasmania have stuck.